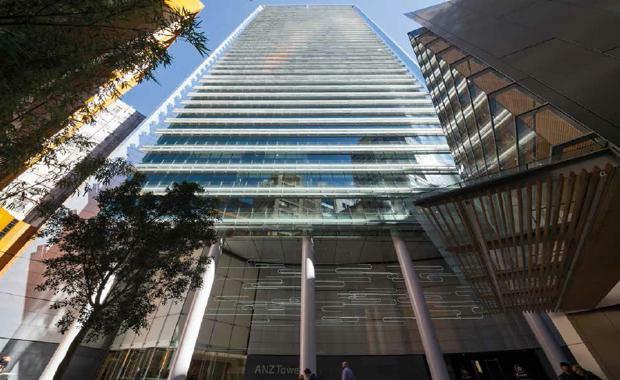 Canada’s Ivanhoe Cambridge announced today the acquisition of a 25% interest in Liberty Place, a core office property in Sydney. Blackstone Property Partners Asia partnered on the purchase from Lasalle Investment Management for a total investment of $240 million. Ivanhoe Cambridge Executive Vice President Growth Markets Rita-Rose Gagne said, “We are enthusiastic about the opportunity to invest in Australian real estate. “Blackstone’s strong knowledge of the Australian market and its established presence in Australia have been key to the success of this transaction. Ivanhoe Cambridge continues to explore the possibilities of increasing our investments in Australia and in other parts of the Asia-Pacific region in 2015,” Ms Gagne said.